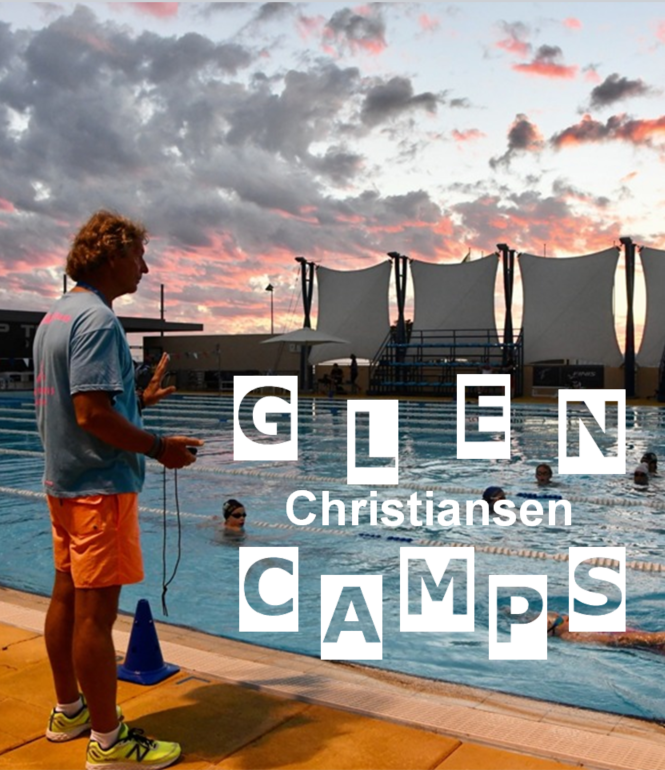 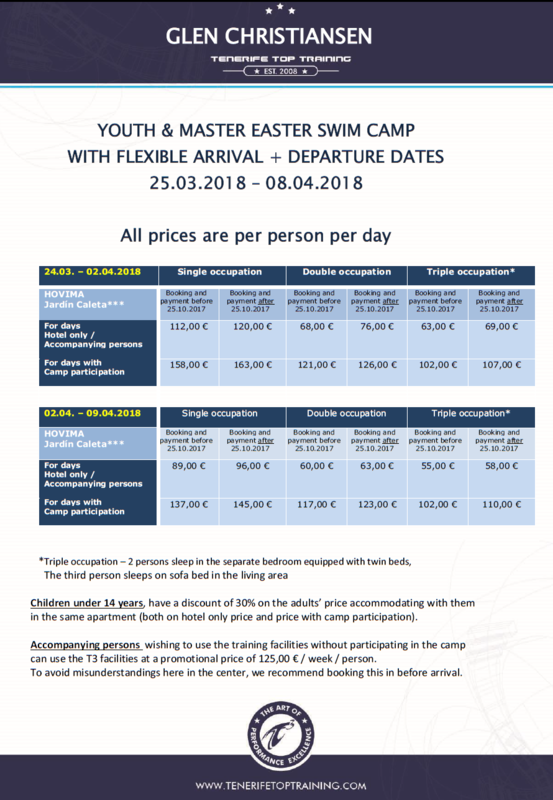 The Early booking discount is a success and many camp swimmers have taken advantage of this chance to pay less when you book early for the February and March camps. 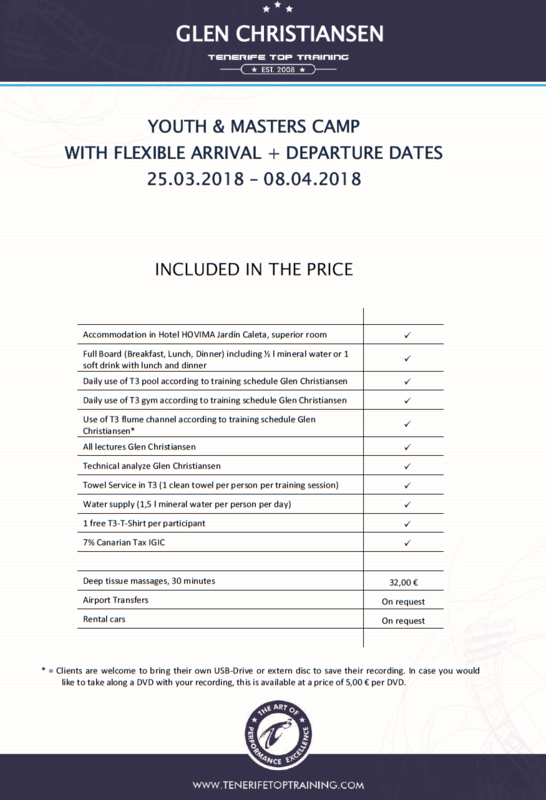 The Early booking discount will end on October 25th so if You want to take advantage of it make your sure you make your reservation for my February or March camp before this date. 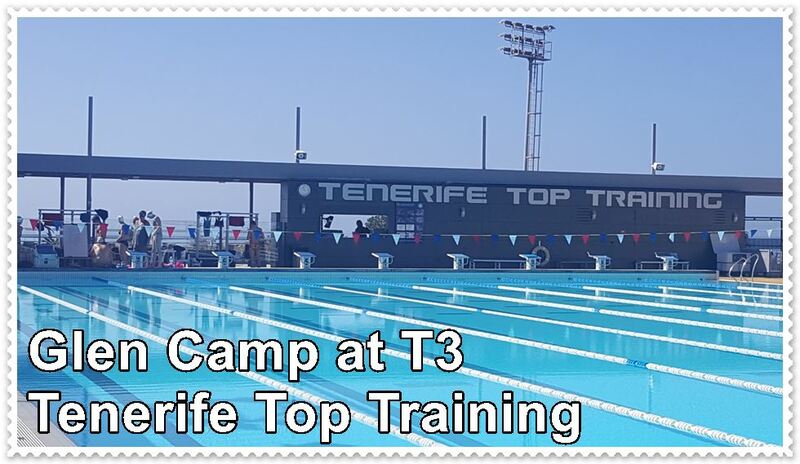 and swim in the sun!